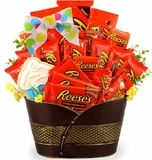 BisketBaskets.com offers a wide selection of beautiful holiday gifts for every holiday occasion. 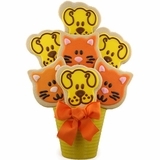 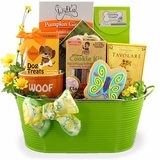 We offer Valentine baskets, Easter gifts, Mother�s Day gift baskets, Father�s Day gifts, Halloween gift baskets, Thanksgiving and Fall gift baskets, and beautiful assortment of gourmet Christmas and Hanukkah holiday gifts for executive, corporate, personal and pet gifting. 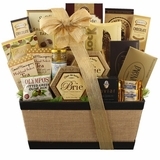 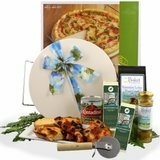 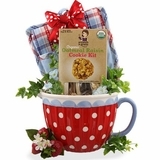 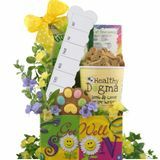 At BisketBaskets.com, our Holiday Gift Collections are a culmination of many of our customers� ideas & suggestions together with all-time favorites and best sellers. 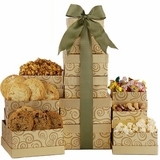 Our priority has been to build on our most popular items to create more gifting options.